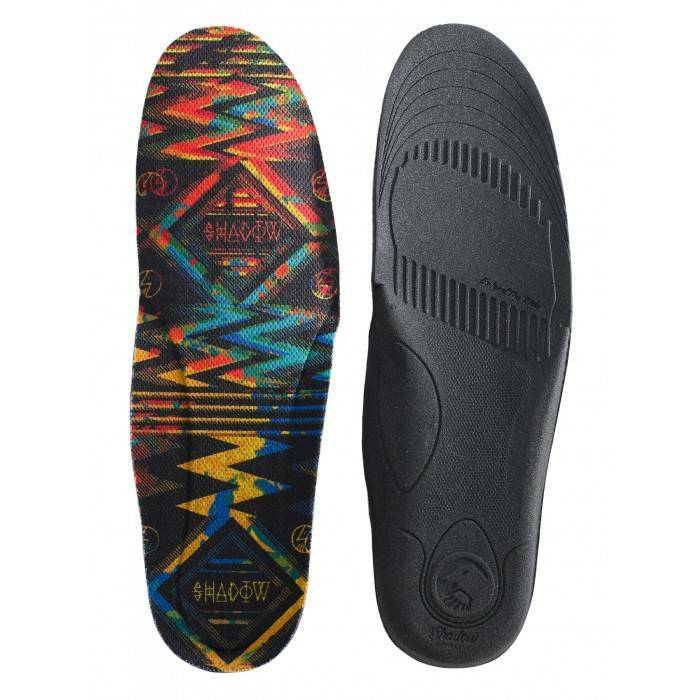 The Shadow Invisa-Lite Pro Insoles are designed to keep your foot secure and stable, while providing support and impact defense - we call it Impact Proof Protection. 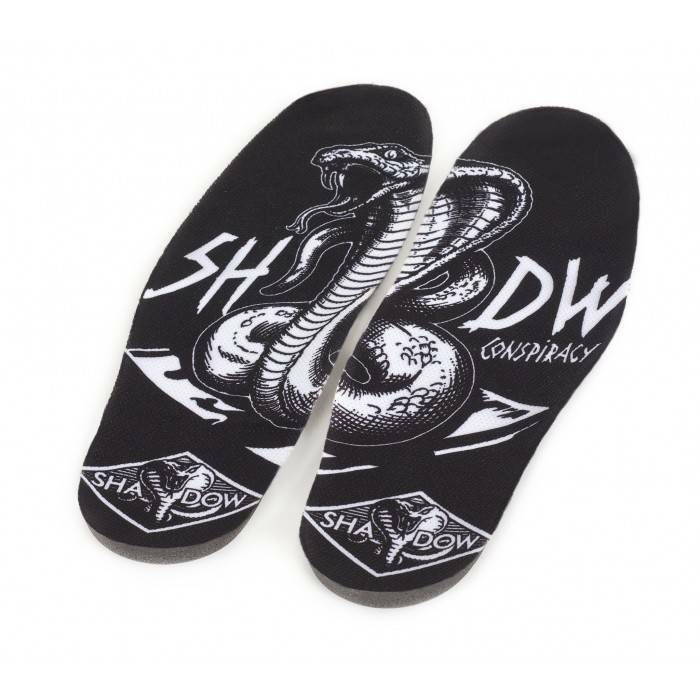 BMX shoes are notoriously flat with little to no protection in the way of energy absorption inside the shoe. 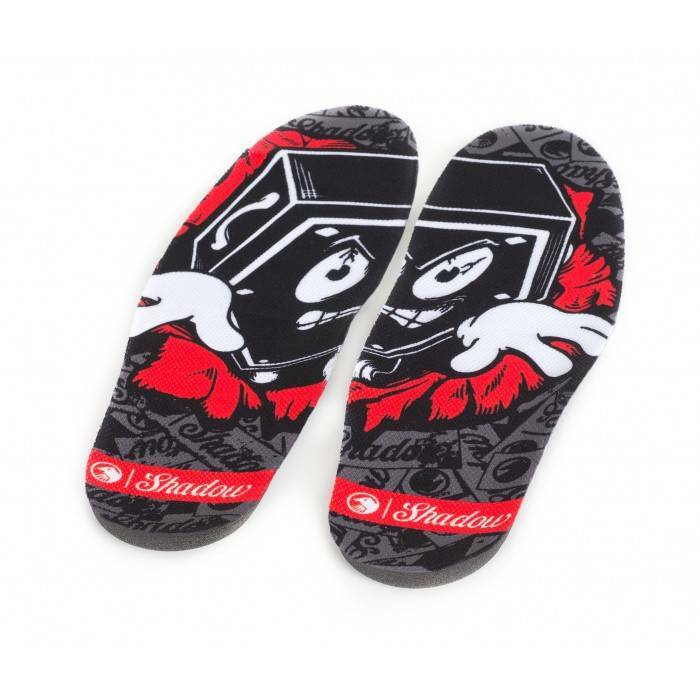 That’s why we created the InvisaLite Pro Insoles, to keep riders rippin’ even after the harshest of landings.